Custom Tailored Short-Term Stays ranging from One Month to One Year. 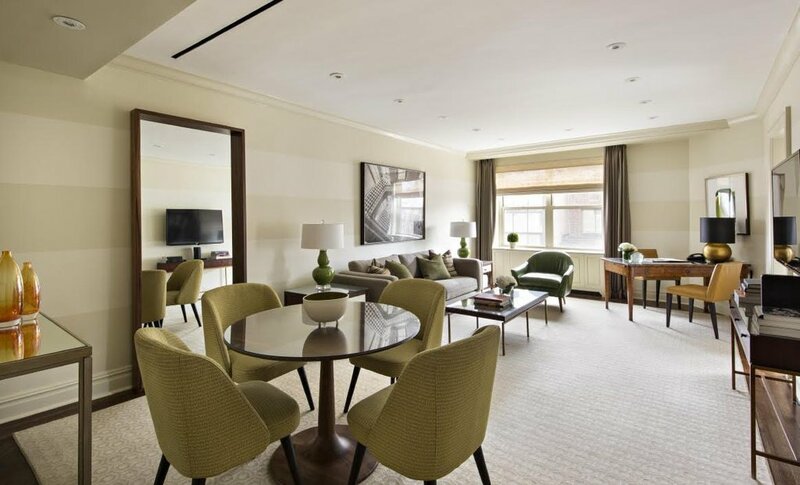 Each Carlyle Premiere Two-Bedroom Suite is one-of-a-kind and quite unique, giving every guest a special and very personal feeling. 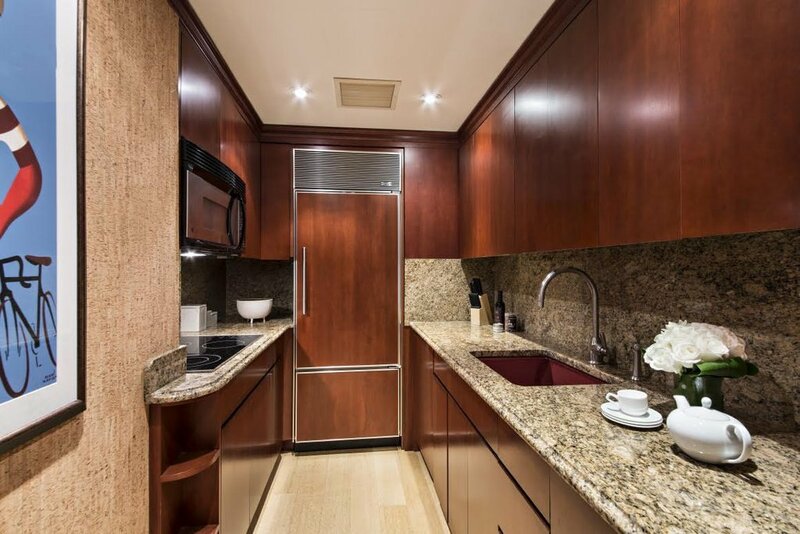 Upon arriving at your suite, you are greeted with a lovely foyer leading to your grand entertaining and living space, complete with a well-appointed kitchen and two bedrooms, each with a classic marble bath. 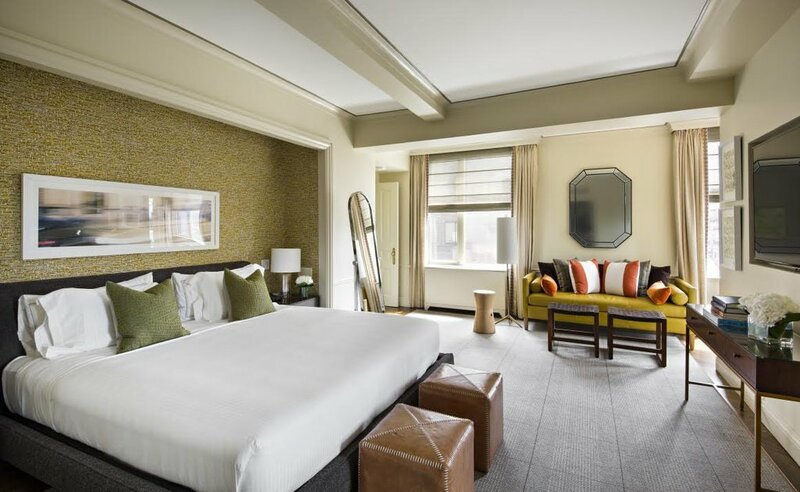 Enhancing the bespoke Carlyle experience is the luxurious Yves Delorme bedding, twice-daily maid services, 24-hour gourmet room service, Carlyle slippers and monogrammed terrycloth bathrobes accompanied by Kiehl's toiletries, as well as the signature Carlyle bath products. 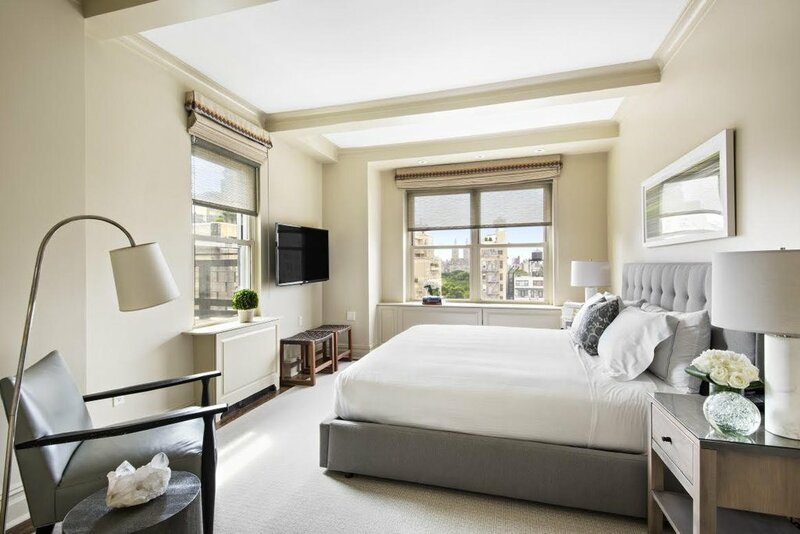 In addition to each suite's individual offerings, notable hotel amenities include attentive staff and the Carlyle's Concierge team who are able to accommodate wide-ranging requests for dog walking and pet pampering, private chefs, personal shoppers, trainers, tailors and more. 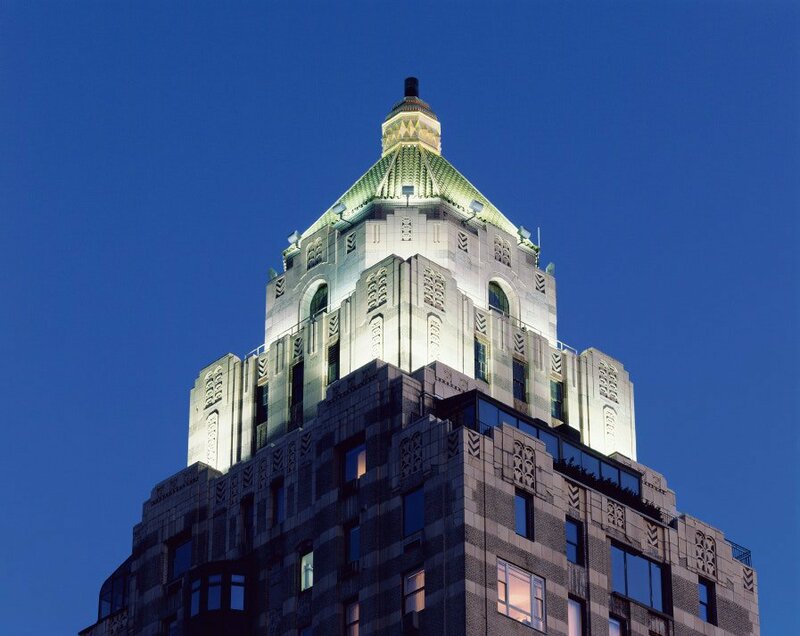 Additionally, gourmet off-menu room service, white-gloved elevator operators and access to the Carlyle Mercedes are extended to long-stay guests. You will be welcomed with complimentary preferred pantry items upon arrival, as well as access to the fitness center, Sense Spa, Yves Durif Salon, and the hotel's meeting and private event spaces. 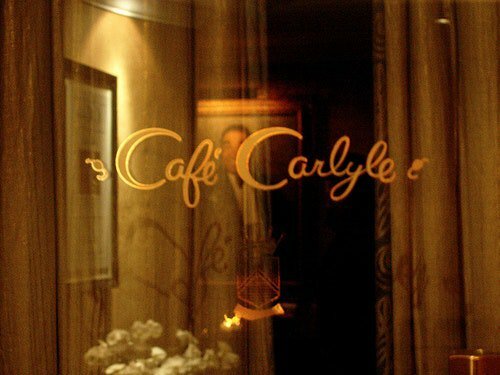 The Carlyle has served as a New York institution since 1930. 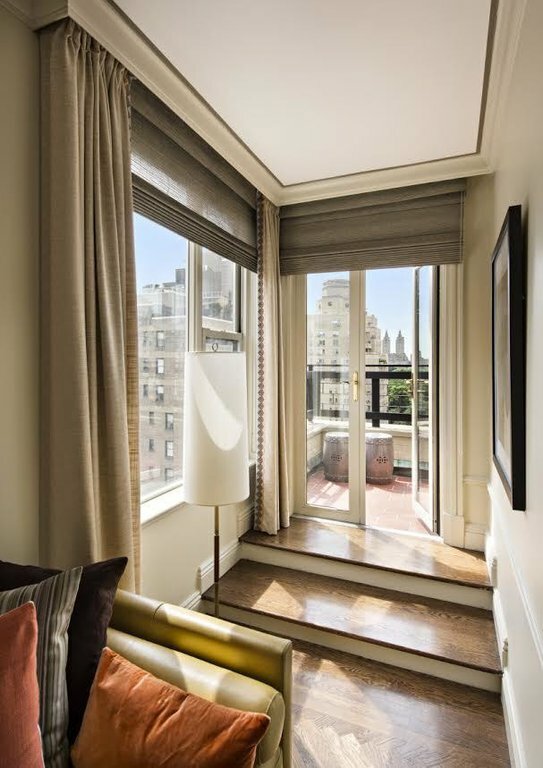 Lavishly designed by legendary designers including Dorothy Draper, Mark Hampton, Alexandra Champalimaud and Thierry Despont, each residence is individually and gracefully curated with artwork, furnishings and custom finishes to evoke a true home-away-from-home feel, paired with the luxury services of a posh New York City hotel. 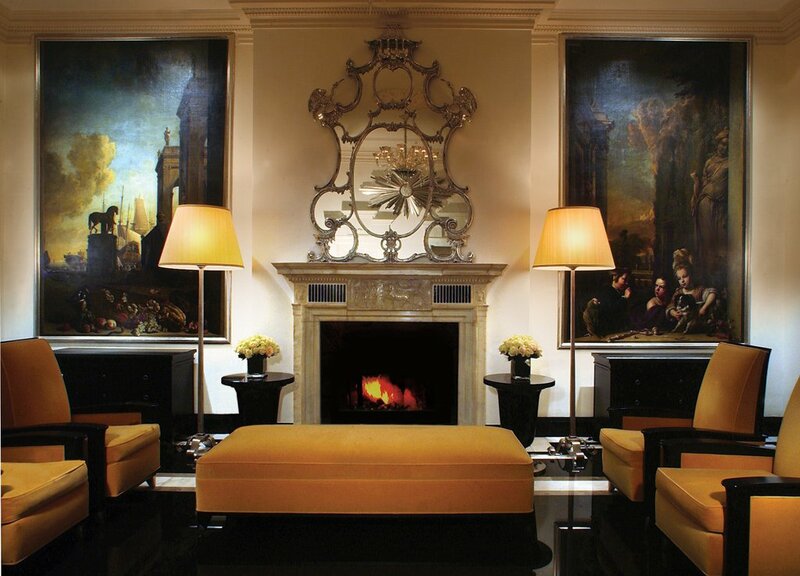 In addition to its Best-in-Class service, the Carlyle experience can easily be summed up as truly iconic. The Carlyle Restaurant. The Cafe Carlyle. Bemelmans Bar. New York legends; all at the ready for our residents. The Carlyle continues its heritage of defining luxury with suites designed to meet the highest standards of its discerning clientele. 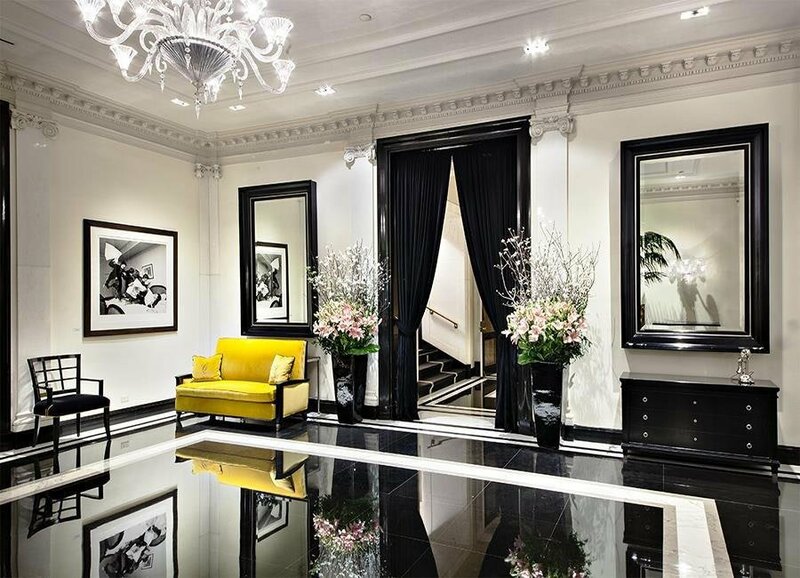 As they say upon arrival, "Welcome Home to The Carlyle." Carlyle Premiere Two-Bedroom Suites can be expanded up to a four-bedroom suite upon your request.